Mathieu Réguer is graduated in communication visuelle at École Duperré, as well in création typographique at École Estienne. In 2008, he received his MA in Typeface Design from the University of Reading (UK). Since then, he designing typefaces for brands and cultural institutions as well as developing and engineering types. Mathieu has a real talent for cursive and complex typefaces forms. He has a special interest in Arabic type design and engeeniring. He teach in several design schools in France, such ECV and École Estienne. 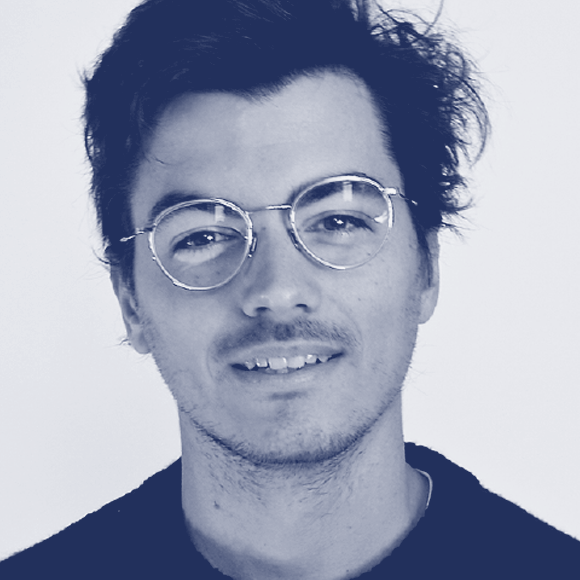 Mathieu Réguer is one of the founders of the typeface design programme TypeParis launched in 2015. In 2008 he was awarded the Certificate of Excellence in Type Design from the Type Directors Club of New York for his Latin-Arabic type family Cassius. In 2017, he received a Graphite pencil at the the D&AD for the 20th Biennale of Sydney Display Typeface.